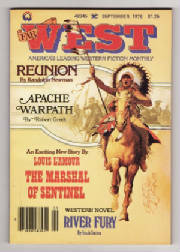 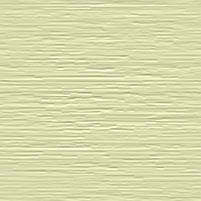 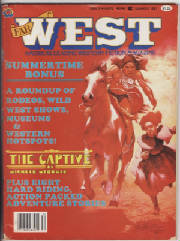 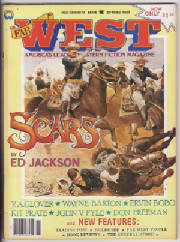 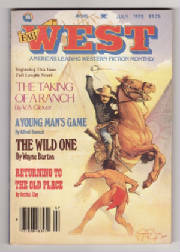 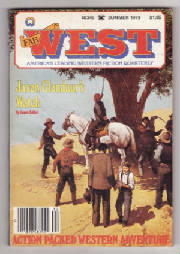 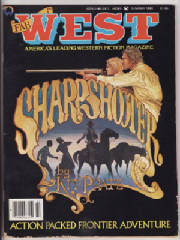 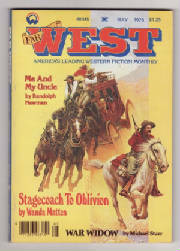 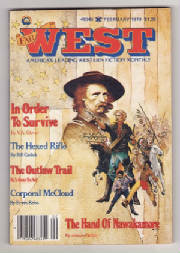 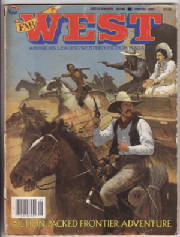 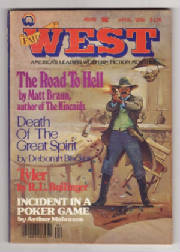 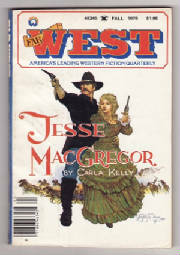 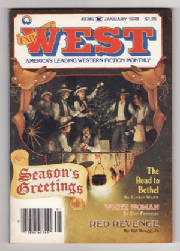 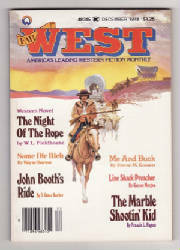 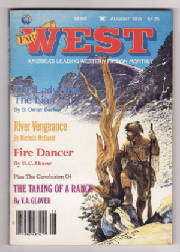 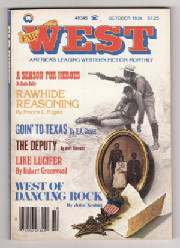 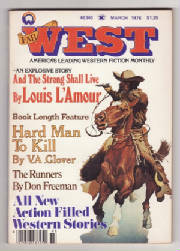 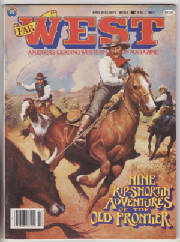 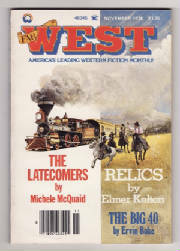 Far West was published between March 1978 and Winter 1981. 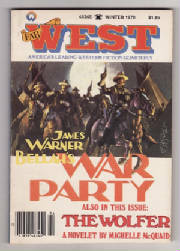 It lasted for a total of 24 issues. 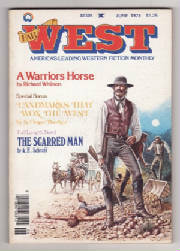 The first 16 issues were published in a digest size and starting in 1980 it was published as a standard size magazine. 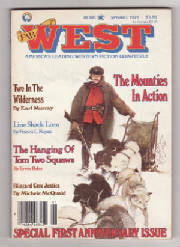 It was published monthly for the first 12 issues then beginning with the Spring 1979 issue it was published quarterly. 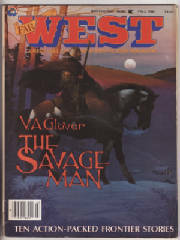 Note: There are two (Volume 2 number 3) issues. 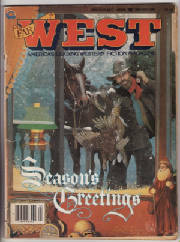 Note: The Spring, Summer and Fall 1980 issues had no volume or issue number listed, but the Winter 1980 issue was stated as a Volume 3 Number 4 so it is pretty easy to figure out what the numbers should have been. 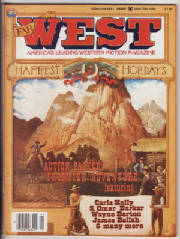 You may need to scroll your page to the right to see all the issues.